Port on Caribbean coast of Panama founded in 1597, and visited earlier by Columbus. 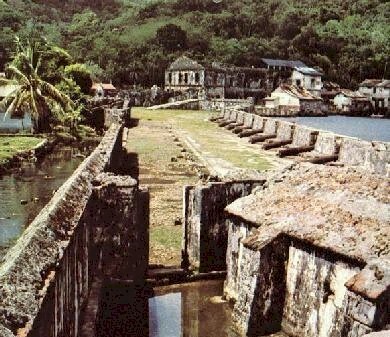 It became an important colonial port often attacked by British buccaneers. Also Porto Bello, Puerto Bello.